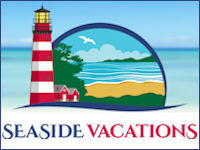 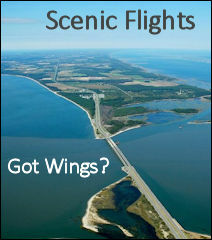 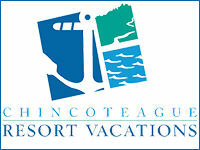 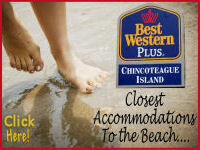 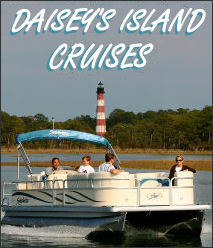 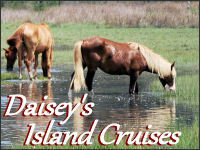 Information to help you maximize your Chincoteague Island experience! 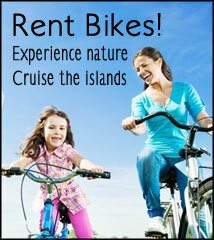 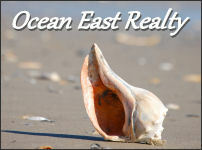 Are you ready for a change from the big city beach resorts? 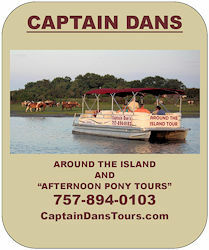 In Chincoteague there are no high rises, board walks, or traffic jams. 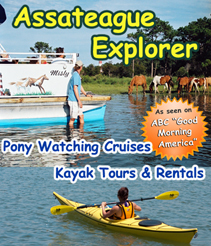 Chincoteague Island is a serene, yet fun filled, tourist destination. 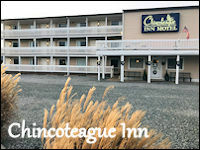 Chincoteague Island is Virginia's only resort Island. 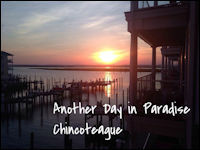 Located on Virginia's Eastern Shore, Chincoteague is within easy reach from all major cities on the mid-Atlantic seaboard. 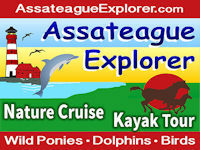 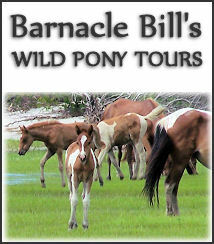 Chincoteague is the gateway to the Virginia portion of Assateague Island, home of the famous Chincoteague Wild Ponies. 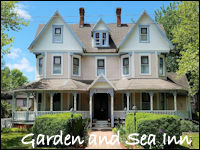 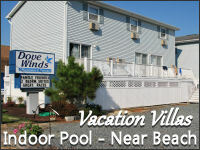 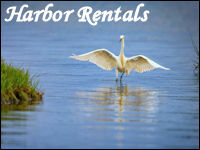 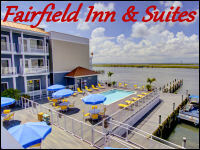 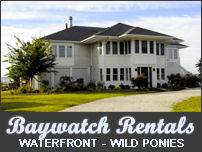 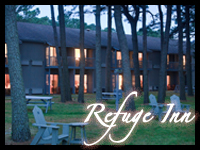 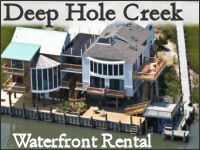 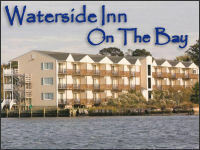 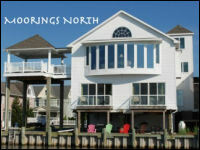 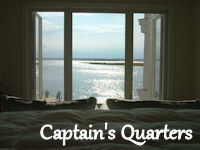 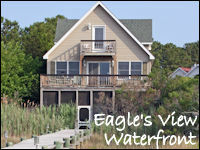 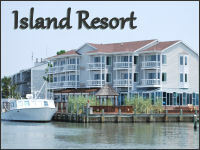 Chincoteague offers a relaxed atmosphere and the beauty of unspoiled nature. 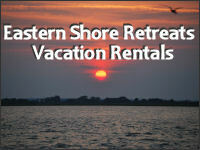 From relaxing on the beach to viewing a spectacular sunset over the Chincoteague Bay, there is never a shortage of things to do in Chincoteague. 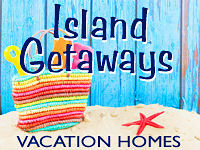 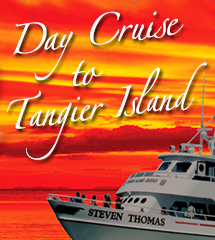 We hope that you will fall in love with our Island, the way so many others already have. 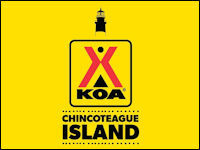 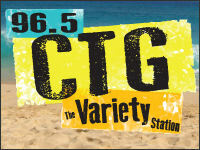 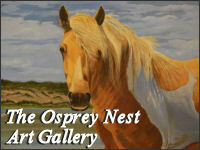 Chincoteague Island gained national fame in 1961 when Twentieth Century Fox premiered the movie Misty of Chincoteague. 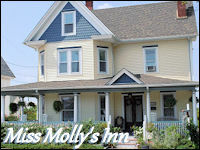 The movie was based on author Marguerite Henry's award-winning children's book Misty of Chincoteague, which she wrote in 1947 while staying at Miss Molly's Inn on Chincoteague Island. 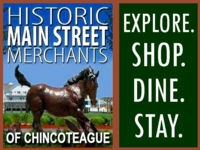 The book and movie helped to forever transform Chincoteague Island from a tiny fishing village into a world-class tourist destination. 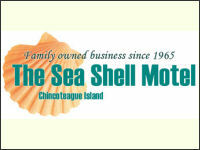 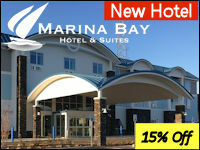 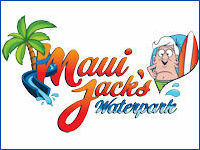 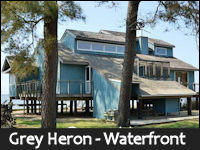 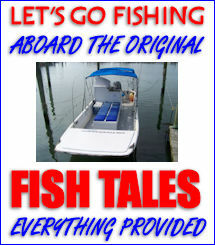 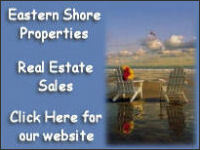 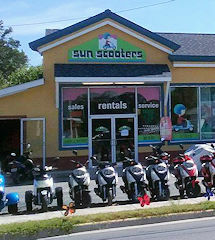 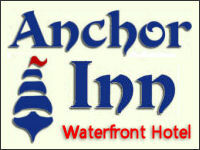 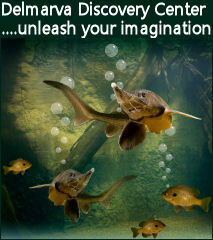 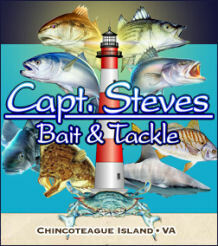 Featured Businesses - Click on pictures below for more information.